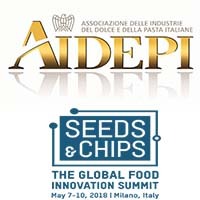 AIDEPI, the first cereal and sweets associative benchmark in terms of consistency of associates, represents the National manufacturing industries of Pasta, Breakfast cereal, Chocolate and cocoa-based products, Ice creams, Sugar confectionery, Biscuits and other fine bakery products. 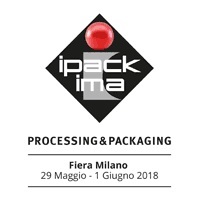 The association safeguards its members' interests by talking with institutions and administrations, either about the sector's regulations' development or as a propeller of activities aimed to the protection and promotion of the represented products. On the occasion of the Third Week of Italian Cuisine in the World Aidepi promoted Italian pasta in South Africa with an in-depth event and show cooking dedicated to the Promoting Companies entitled “The Week of Italian Cuisine in The World 2018 – Pasta Passion in South Africa”, organized with the collaboration of ITA and as part of the "The Extraodinary Italian Taste" campaign for the enhancement of authentic Italian agri-food products in the world.